about 6 months ago, i decided to change up my beauty regimen. part of my plan involved washing my hair less frequently - i've always read that you don't have to wash your hair every day but my greasy scalp disagreed. nevertheless, i pushed through a difficult week of having oily hair every other day... and now i am 6 months into a new routine and loving it. in the process, i have tried 5 dry shampoos. this post is all about them! i did not like this dry shampoo. it left an unpleasant residue on my hair, smelled terrible, and was not effective. i only got about half a day of grease control with this dry shampoo. this dry shampoo is one of my favourites. it is easy to use, has a pleasant scent, and is very very effective. i got around 1-2 days of grease control with this dry shampoo. the only issue is that i only got 8-10 uses out of this 90 gram container of product. very similar to the previous dry shampoo except that the product comes out white in colour. it is still very easy to blend. the scent is very pleasant but i only got about 3 uses out of this canister of product. this is my favourite dry shampoo out of the ones i've tried. i love this product and consider it one of my essentials. it smells great and is very effective. 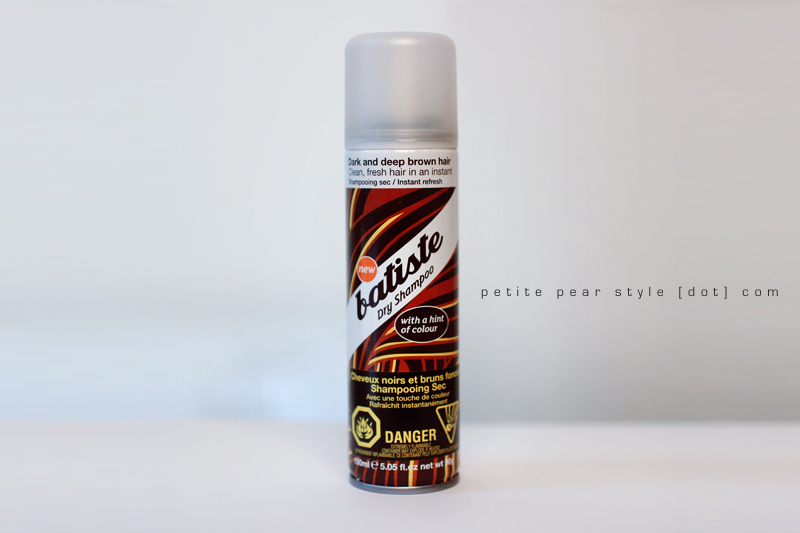 similar to the batiste products, i get around 1-2 days of grease control with this dry shampoo. 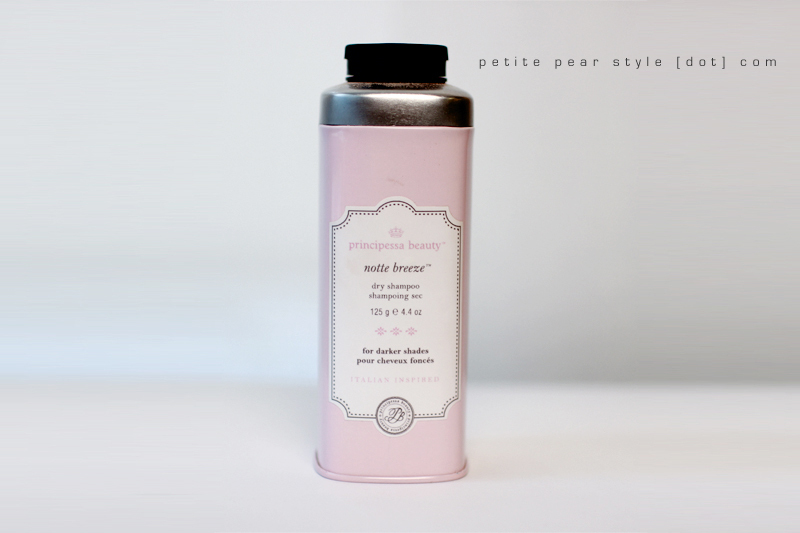 the container of product also lasts forever - i apply this dry shampoo with a powder puff so there is very little waste. i found this dry shampoo similar in effectiveness as the principessa dry shampoo but i didn't like the scent on my hair. 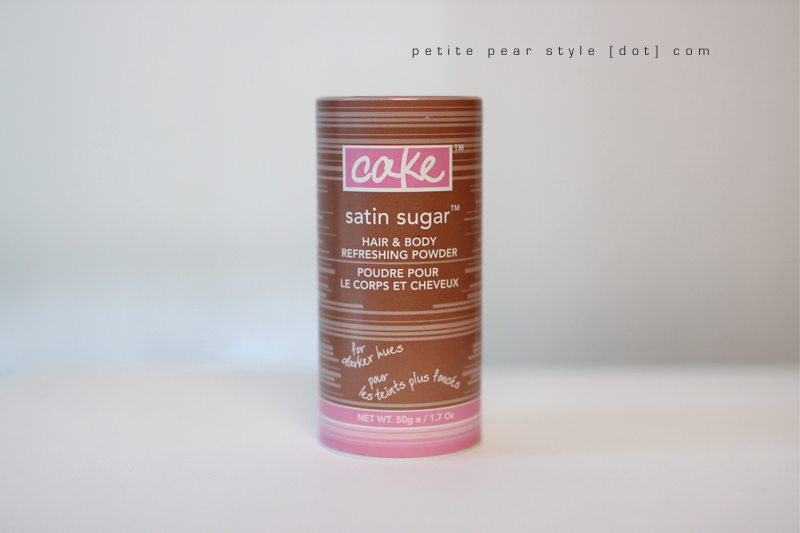 the cake beauty dry shampoo smells very sweet - too sweet for my taste. pun intended. the below video contains a few more details and also shows 3 tools that can be used to apply the powder form dry shampoo. there are a few other brands i'd like to try - my friend uses klorane and seems to like it. a couple of my youtube viewers also mentioned lush's no drought and marc anthony's 2nd day clear dry shampoo. are you a fan of dry shampoo? have you tried any that you would recommend? i felt quite liberated not to have to wash my hair every day. i really want to try the klorane now. it's on sale at well.ca but it's still kind of expensive at $15-something. did you try the regular (oil suppressing) or the extra gentle with oat milk? I agree with you about Tresemme and Batiste. 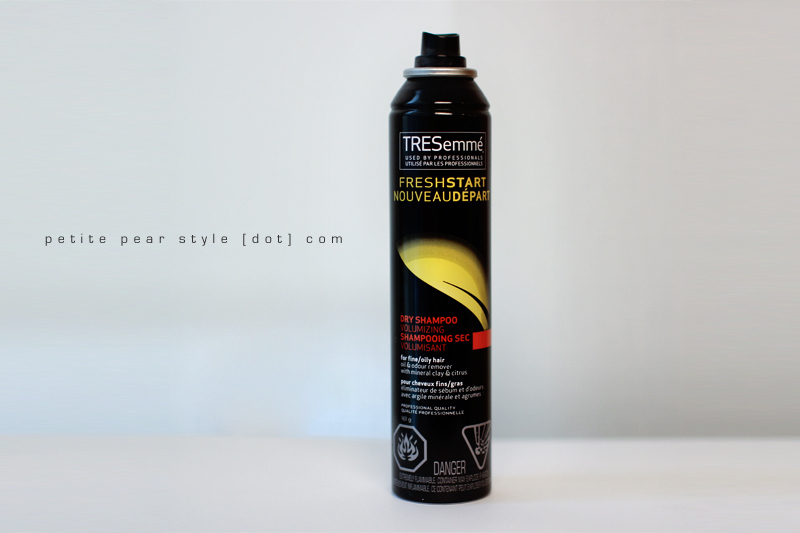 Tresemme is crap and it's because it is cheap. 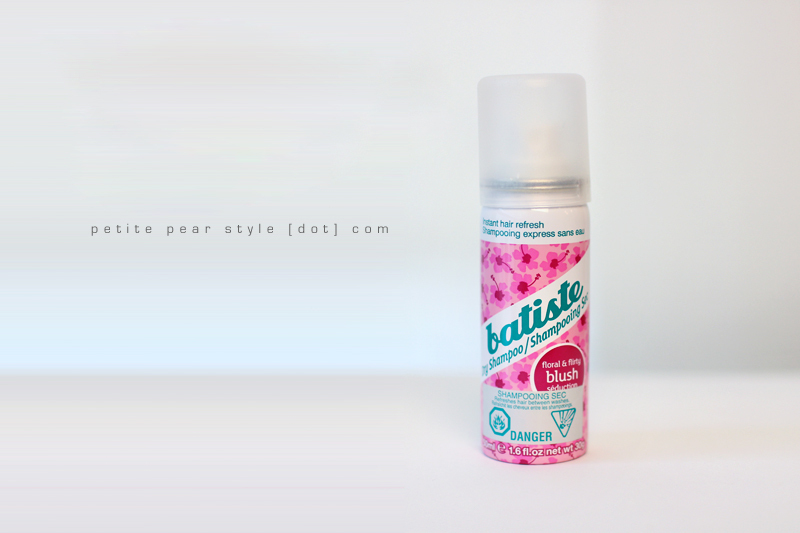 Batiste is good but I find that it's mostly air so you only get a couple of uses. Right now I am using Cake (the dark one) and I like it. I apply it with a big blush brush but there are times I rather just use dry shampoo in an aerosol can because it's much faster. I think I heard that Cake is coming out with an aerosol can this summer. Yay! My eyebrow lady uses Klorane and she highly recommends it. totally agree that sometimes you need a few extra minutes in the morning so the spray version is great to have. ooh, i hope the cake aerosol version materializes... would love to try that too. I need to try dry shampoo! I wash my hair every 2 days and I just simply cannot extend it longer than that or it's not just should-be-washed greasy, it's very greasy. I just heard about this stuff this week when I came across the company Cake in a video or blog. I really want to try something from Cake because they're Canadian and have a good concept, decent prices, seem to be in large part natural products and I've only heard good things about the owner and generally what they stand for. But I HATE candy, sugary food smells. Lol, I don't think I would be able to tolerate most of their products. 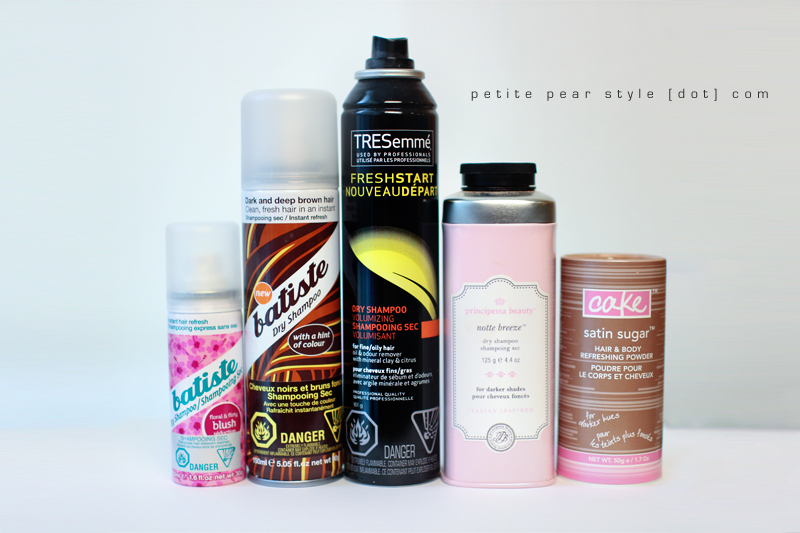 Dry shampoo I have to try... On the website, the principessa one is sold out, darn! My family always used corn starch as a dry shampoo, all the way back to my grandmother's childhood. I was taught from a young age that hair shouldn't be washed every day, though I suspect that stemmed from a need to be thrifty. i've heard about using corn starch... i may give that a try when i'm done my current dry shampoo. i used to wash my hair every day and it always got so flat and limp (yet static-y in the winter). now that i only wash it 3 times a week, it looks and feels so much better.